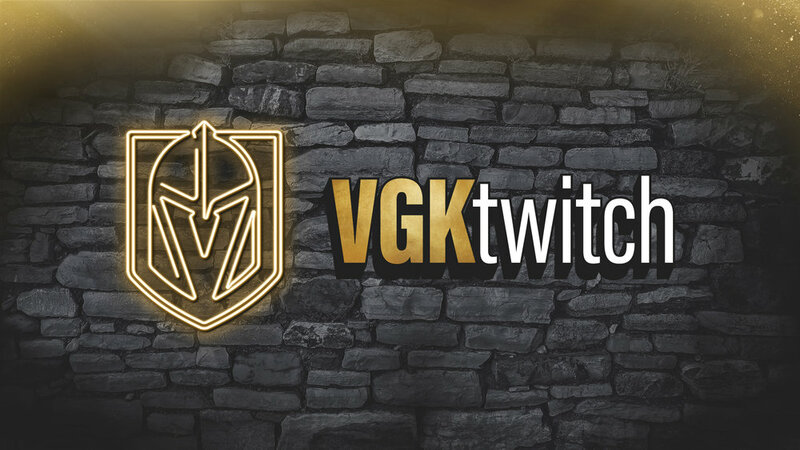 Oct 7 There Ain't No Party Like a VGK Watch Party! We already knew we had the best fans in the league, and some of those fans came out to the D Las Vegas to participate in our first watch part of the season! The Vegas Golden Knights and the D Las Vegas kicked off the 2018-19 season with a watch party for the first road game of the year against Minnesota. There was a variety of fun to be had including food trucks, corn hole, a DJ and a shooting cage. The 72-foot screen and stadium sound made for an epic place to watch the game. There was the Golden Knights drum line and a ton of prizes given away, including a signed William Karlsson stick! After a crazy third period goal, fans were amped! If you missed out on this one, there is another watch party Wednesday, October 10 at Topgolf Las Vegas as the Golden Knights take on the Capitals for the first time since the Stanley Cup Final. Puck drop is a 5pm. See you there!